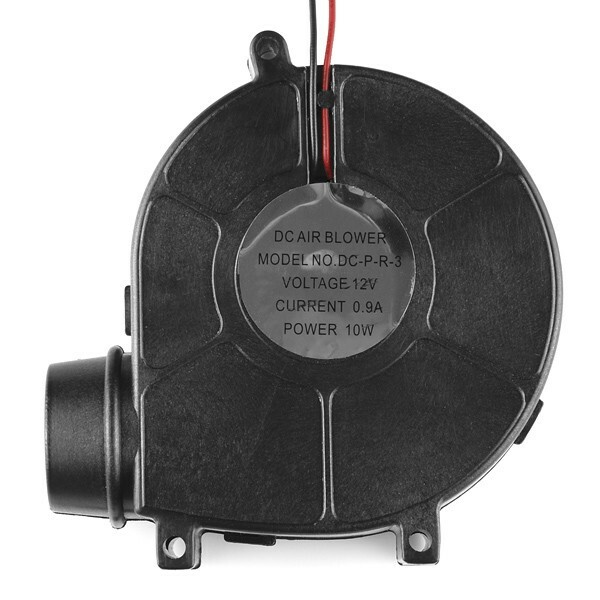 Description: This DC Blower really moves some air! 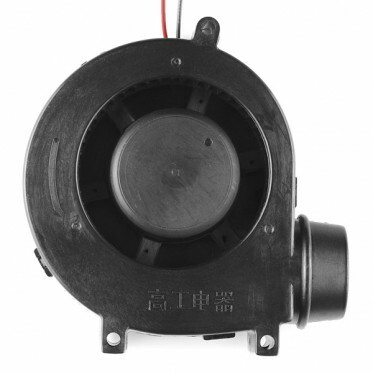 Pulling about 1Amp @ 12VDC, this blower is rated at 16CFM (although it seems like more to us). 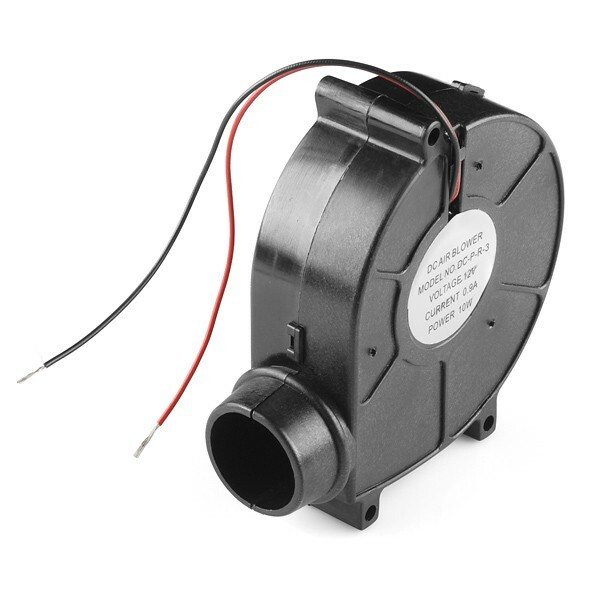 We've used this blower to build small hovercrafts and to cool off on a hot day, they're also handy for inflating "transforming" e-textiles garments!